Jason Mills has a Bachelors degree from Texas A&M 1995, Juris doctorate from Texas Wesleyan School of Law (now Texas A&M School of Law) in 2000 and completed international studies at Cambridge Law School in England. Jason is a member of the State Bar of Texas and is admitted to practice by the Supreme Court of Texas. He is admitted to practice in the Northern District of Texas, the fifth circuit of appeals, and is licensed with the Supreme Court of the United States. Jason Mills is a recent adjunct professor at Texas Wesleyan School of Law teaching immigration and nationality law, Frequent Lecturer at local, state and national CLEs, Voted a top immigration attorney in Fort Worth by Fort Worth Magazine in 2014 and 2015, Former Alumni Board President for Texas Wesleyan School of Law, Current Treasurer of the American Immigration Lawyer’s Association Texas Chapter, Current member of the board of directors for the Texas Aggie Bar Association. 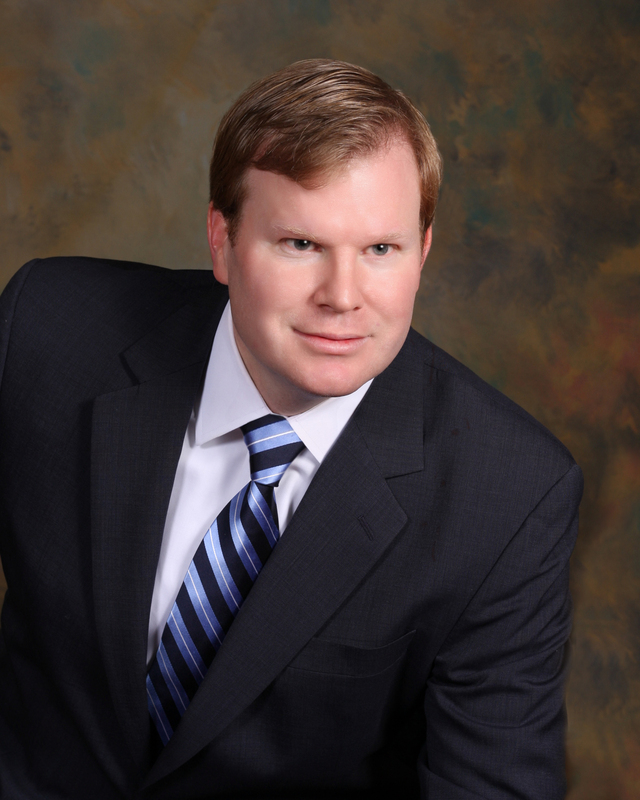 Jason Mills has professional memberships with the American Immigration Lawyer’s Association, Tarrant County Bar Foundation, Texas Bar Foundation,Texas Bar Association and Northern District of Texas Federal District Court / 5th Circuit. Jason Mills is chair elect of the American Immigration Lawyers Association Texas, Ok, NM Chapter and incoming chair elect for the Texas Aggie Bar Association Board of Directors. Owner and primary attorney with The Law Office of Jason Mills in Fort Worth, Texas. Became the first ever board certified attorney in immigration and nationality law by the Texas Board of Legal Specialization in Tarrant County in 2006. Successful Multidisciplinary practice focusing on all aspects of U.S. immigration law including consular processing, waivers, removal defense, family based visas, business visas, and investor related cases . Recent adjunct professor at Texas Wesleyan School of Law now Texas A&M Law School teaching immigration and nationality law. Frequent Lecturer at local, state and national CLEs. Voted top immigration attorney in Fort Worth by Fort Worth Magazine for several years. Former Alumni Board President for Texas Wesleyan School of Law. Published in various news media and scholarly journals such as Texas Lawyer, The Voice, and various continuing legal education papers. Also mentioned in a front page feature of USA Today as well as contributions to various editions of AILA publications on a research basis. The VOICE– Effective Use of the Foreign Affairs Manual, 2012. Big Brothers and Big Sisters – supporter. Stock Show Syndicate – supporter for youth who raise livestock. St Nic-u-las- supporter – fundraiser for neo native intensive care with a focus on prematurely born babies. Cooks Hospital – former volunteer in the rehab department . Mission to Haiti – supporter. AIC creative writing competition – serve as a local coordinator . St Jude – supporter . Representation for unaccompanied minors who have entered the United States. Representation for abused and neglected children. Representation for victims of domestic violence. Former Law Review Article Editor at Texas Wesleyan School of Law . Moot Court at Texas Wesleyan School of Law. Facilities chair for Fort Worth conference for the AILA Tx chapter. AIC essay contest local coordinator. Approximately 90% attendance to Tx chapter meetings over the last 10 years. Volunteer at AILA annual conference 2012. Publications Committee member for AILA national.